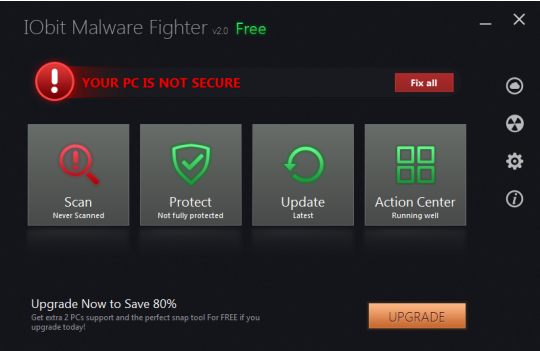 Obit Malware Fighter offers solid solutions to protect your computer against popular malware from the internet. It has a much modern-look design which fits the latest Windows 8 pretty well, its interface is also intuitive enough for computer users in every level. Mcafee SiteAdvisor is a security plug-in that works with most popular web browsers, it provides safety ratings features that helps users avoid malicious and unhealthy websites. Normally, Mcafee SiteAdvisor can be easily installed and removed, but there are still some users experienced problems while removing it. If you would like this plug-in off your computer, please follow the below instruction to uninstall Mcafee SiteAdvisor completely. 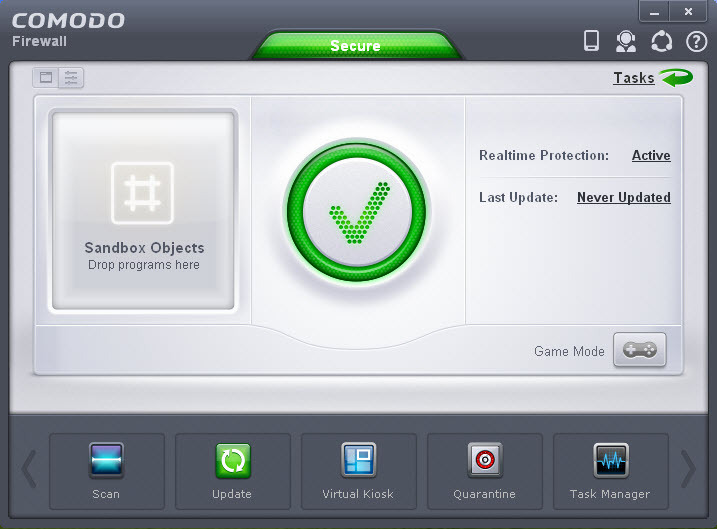 Comodo Firewall is a security program developed by Comodo, the installation of Comodo Firewall comes with several components, which makes its uninstall a bit of complicated, this article will walk you through the entire uninstall process and teach you how to uninstall Comodo Firewall completely to avoid hard drive and registry redundance.